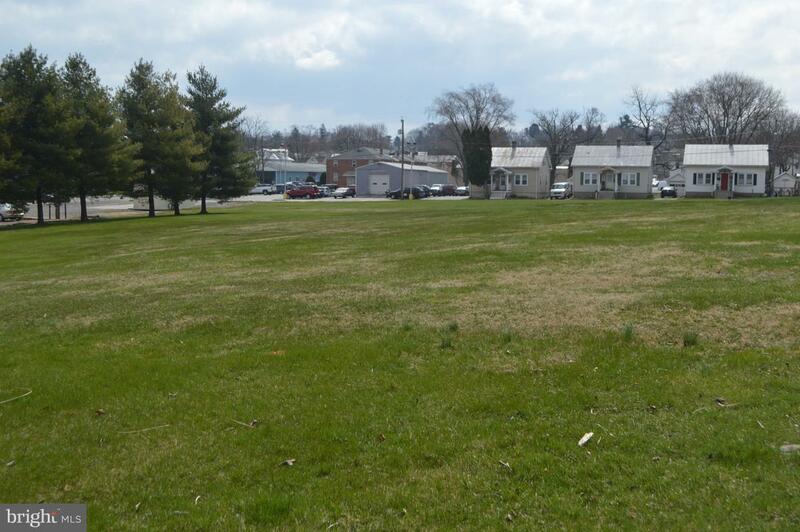 Beautiful 1.67 acres of level R -7500 residential land nestled in both a residential and commercial community in downtown Westminster (Carroll County). 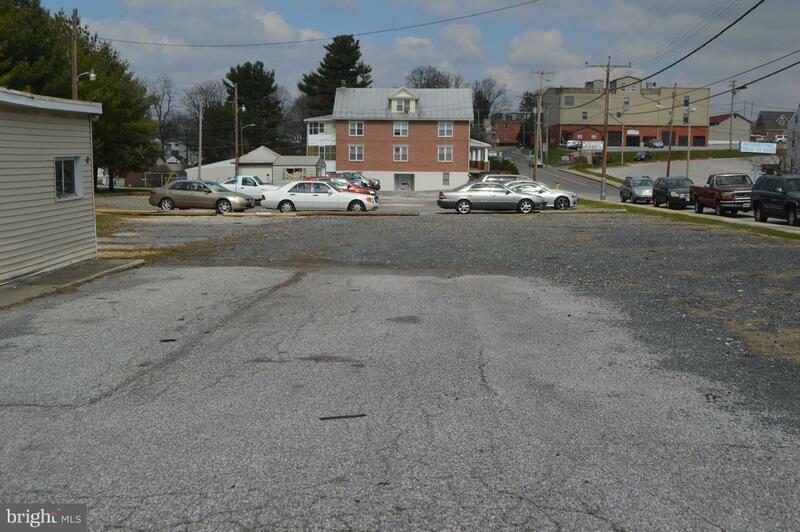 The lot corners adjacent properties which are all Downtown Business Zoned (D-B). 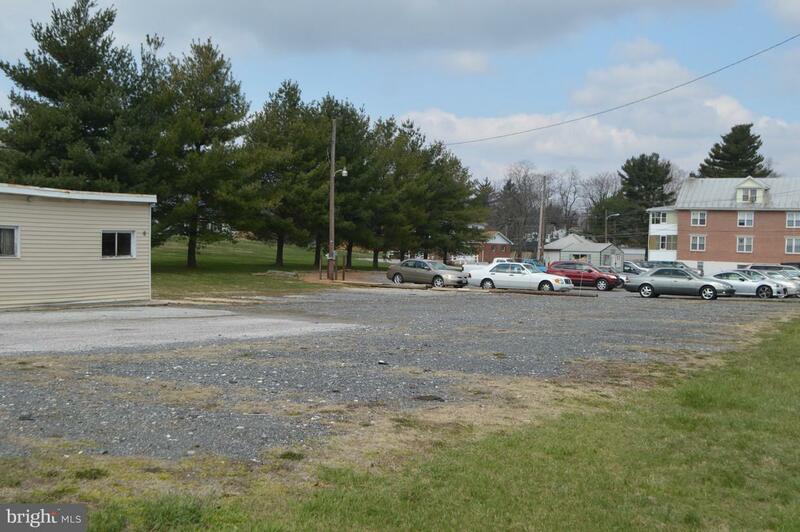 This property is less than 1 mile walking distance to Main Street in the downtown business district with restaurants, shops, banks, entertainment and many other amenities. 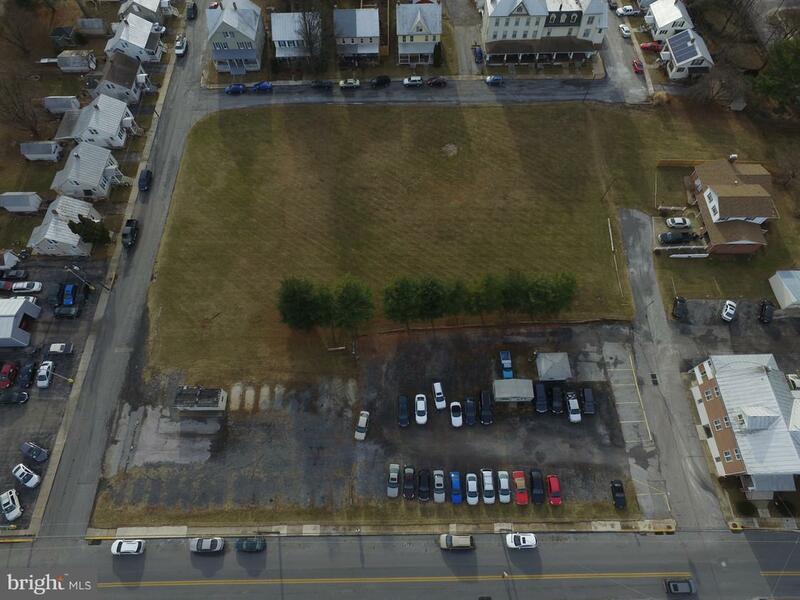 Potential uses: multi-family, storage facility, Senior Living, church, daycare, parking and other special exception uses.